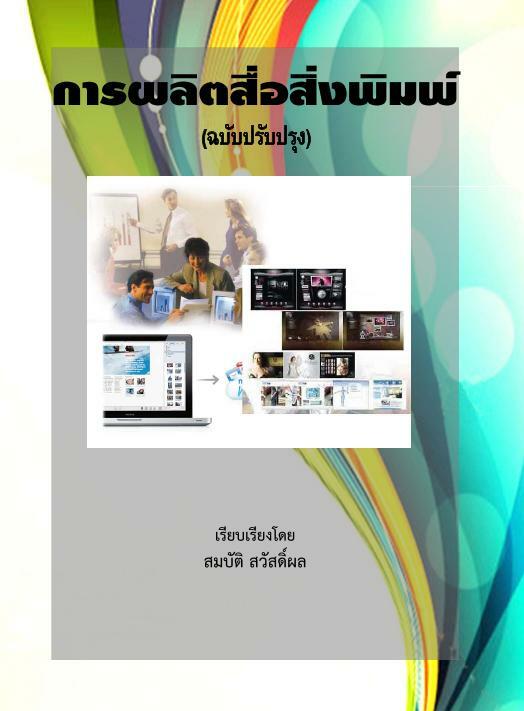 รายละเอียด A COMPARATIVE STUDY OF ENGLISH AND THAI : AN INTRODUCTION is designed as a course book for both group and individual study. 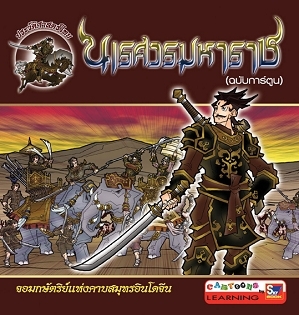 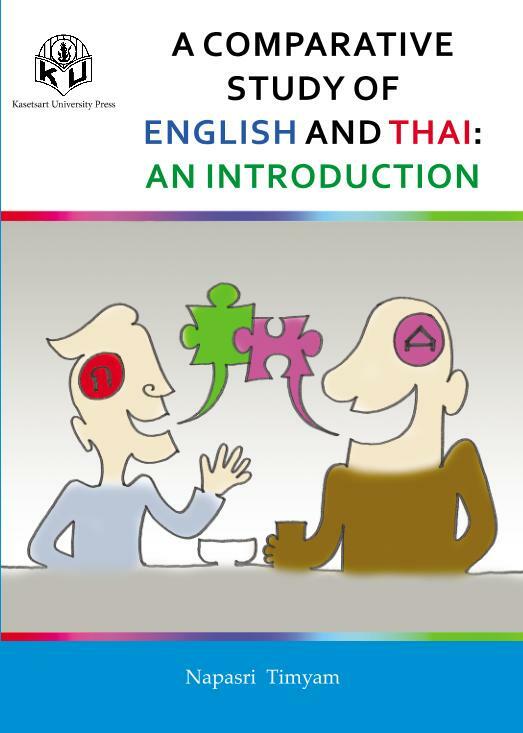 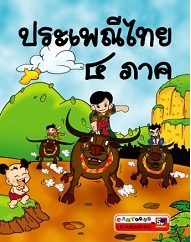 The main objective of this book is to provide background information about the major differences between English and Thai. 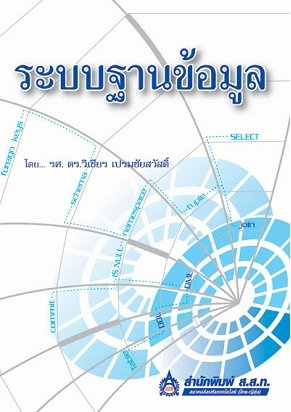 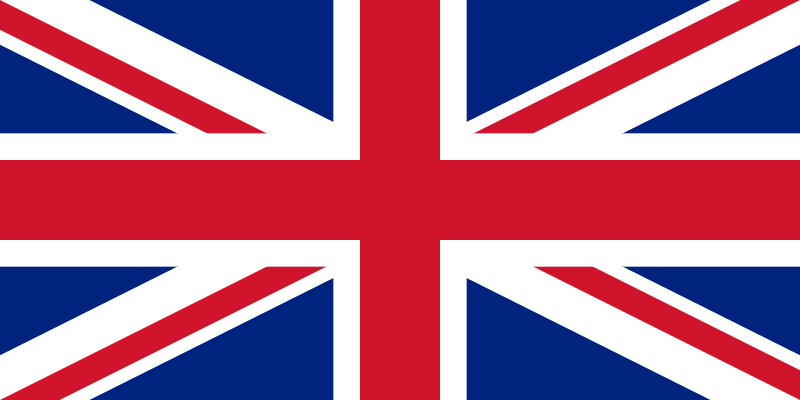 The book discusses and compares the two languages in four linguistic areas,namely sound systems, word structures,phrasal and clausal pragmatic devices.